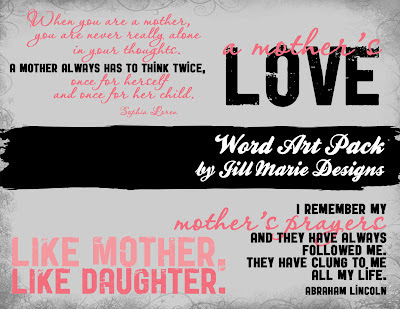 While my partnership with MyMemories opened some great new doors for me and I am grateful for the opportunity to offer my word art for sale through their store, there were some factors that I found quite limiting. Pricing was encouraged that was actually higher than what I preferred. In addition to this, the options for offering discounts were limited and time-consuming to implement. 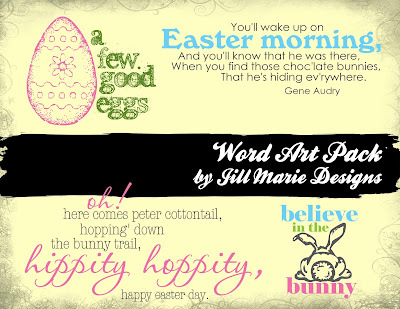 SO, I have decided to transfer all of my word art packs to my Etsy store. 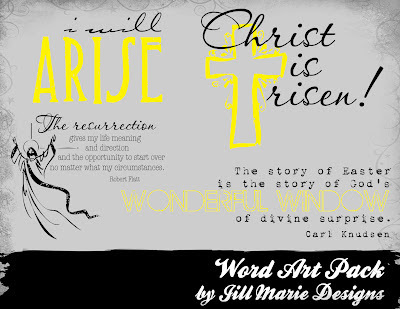 Here are a few that I have already converted the formats on and are now available. 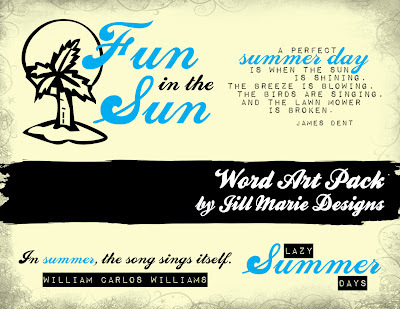 Just click on the image to get a closer look and further details on each word art set.